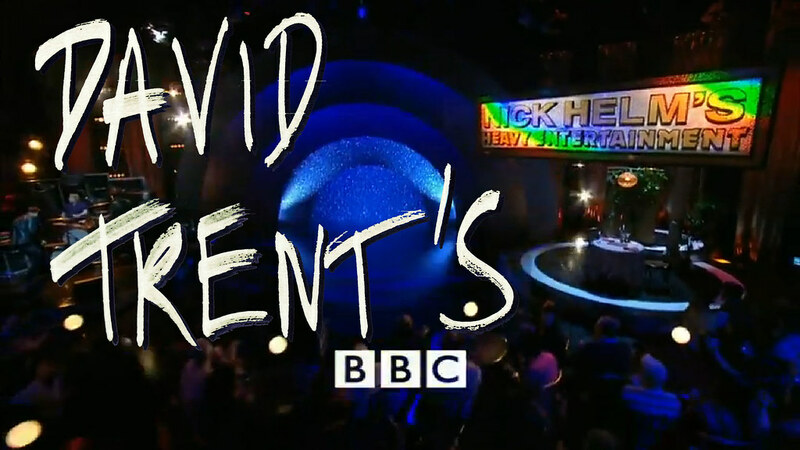 My new TV show “DAVID TRENT’S NICK HELM’S HEAVY ENTERTAINMENT” is now out and available to watch here. Posted by David Trent on Monday, July 1st, 2013. Filed Under: Heavy Entertainment, Helm, TV. Filed Under: Bad Mood, Ill, Northampton. Posted by David Trent on Thursday, June 20th, 2013. Filed Under: Islington, News, This Is All I Have.